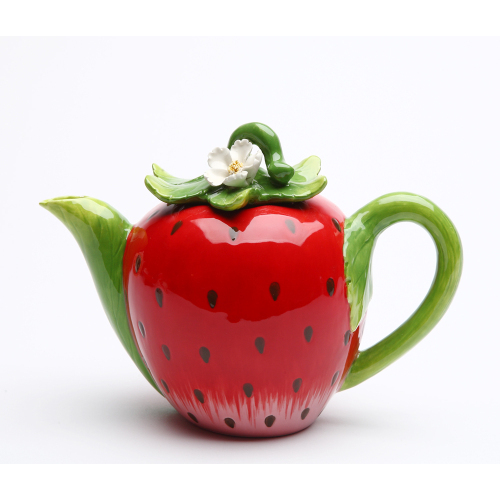 A lovely hostess gift for a spring or summer party. 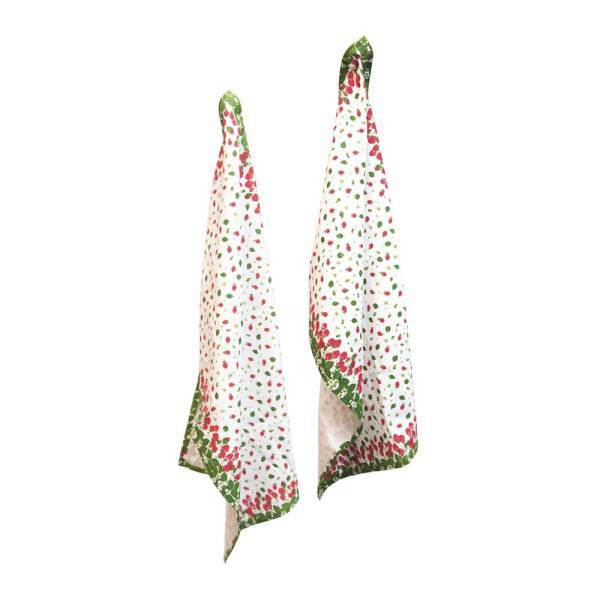 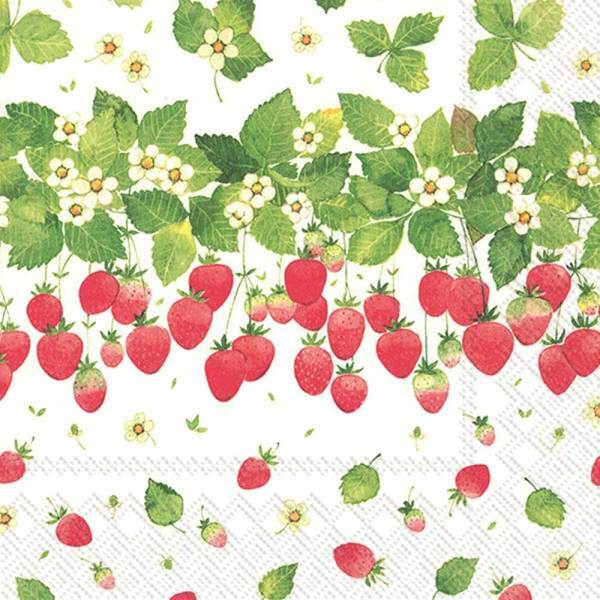 These Strawberry Tea Towels come in a set of two. 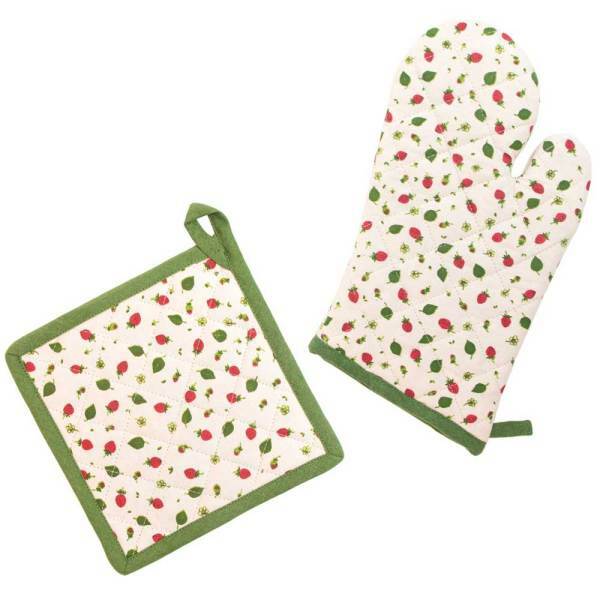 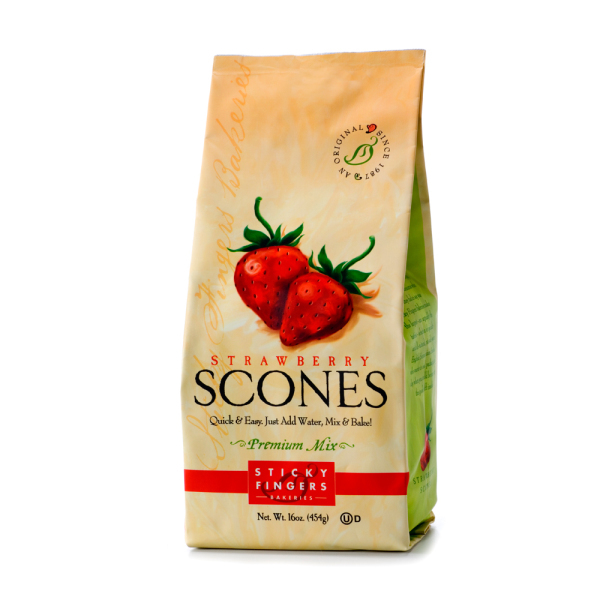 100% cotton and sized at 28" L x 18" W.
Use these coordinating items to complete your Strawberry theme: # 52B138 Strawberry Season Oven Mitt & Potholder Set and # 38B768 Strawberry Season Lunch Napkins.